Beachfront! New Updated Look! Only a Few Weeks in Summer Left! True Beach Front, 3/3, Ideal 3rd Floor, June 5-11 Special Rate - Call Me! 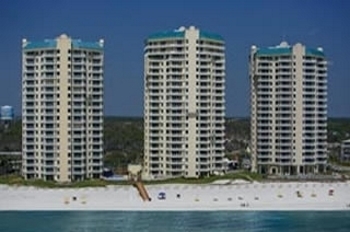 I Call This 'My Happy Place' - Come See Why, in Perdido Key Florida! Email Today!! Corner Unit! Private Covered Parking!